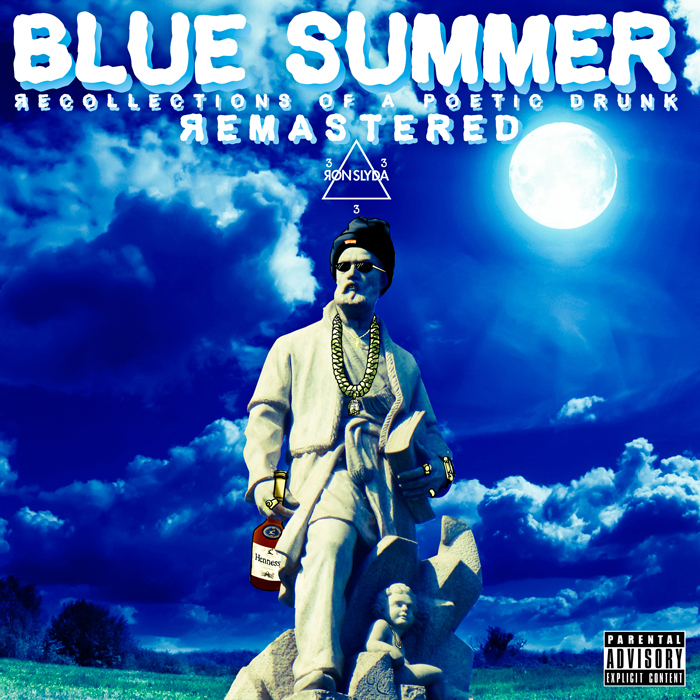 With Ron Slyda’s ‘Blue Summer: Recollections of a Poetic Drunk’ Remastered Out Now, we thought it would be cool to get some facts about the making of it. So, we went to the source and asked Ron Slyda. Here’s 5 interesting facts about the making of ‘Blue Summer’.